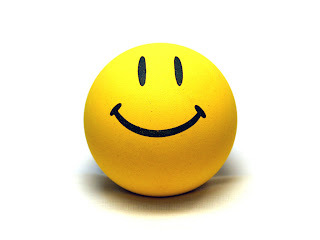 From a Consultant's Notepad.......: THE PERFECT SMILE....................!!!!!!!!! Its something that turns everything blur !!! Its something that creates FAKE for the SAKE !!! And forces one to FREEZE……..
That’s what causes “BREAK UP”- !!! !